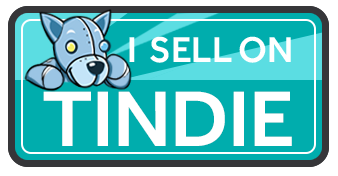 For those who don't know, Tindie.com is a marketplace for Makers. I sell not only select educational modules, but also hobby and entertaining electronic items there as well. Head over to my store and see what I have.